M.O.B. aka Mother of Berries. 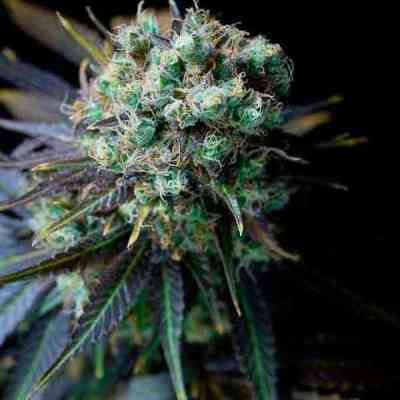 The plant is an East coast Legend- brought to Amsterdam by THseeds’ Boston friend. It’s an incredibly fast, short and fat plant. It looks different then what you are used to- some purple and crazy pink color and it’s full of terpenes. This 100% Indica gives a very unique flavor, like nothing you’ve ever smelled or tasted before. Be warned - The MOB is strong medicine! The first entry ever by MOB was at the prestigious Expo grow Cannabis Cup in Irun 2015 - it won 2nd Place in Indica category - much more to come.